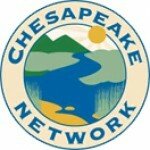 The Chesapeake Bay Trust’s Outreach & Restoration Grant Program is now OPEN! 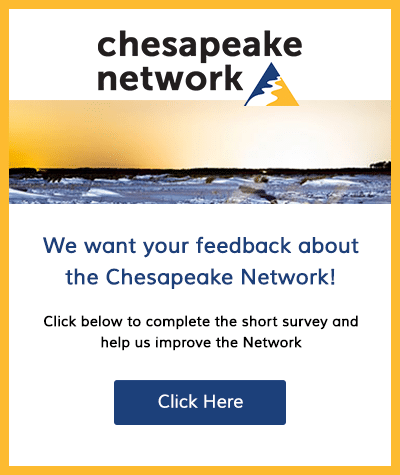 The Chesapeake Bay Trust, in partnership with the City of Baltimore Department of Public Works, the Charles County Watershed Protection and Restoration Program, the City of Gaithersburg, Harford County, and Howard County, is pleased to announce that the Outreach and Restoration Grant Program is now open. This grant program encourages outreach and community engagement activities that increase stewardship ethic of natural resources and on-the-ground restoration activities that demonstrate restoration techniques and engage Maryland citizens in the restoration and protection of the Chesapeake Bay and its rivers. This grant program funds projects in partner areas as well as throughout Maryland. The deadline for this program is Thursday, September 13, 2018. If you have questions regarding the application process, please contact Bre’Anna Brooks at 410-974-2941, x112 or Abbi Huntzinger at 410-974-2941, x106.